SKU: N7633. Listed in: Accessories, Glasses. Tags: 80's, colored, Glasses, Multi. 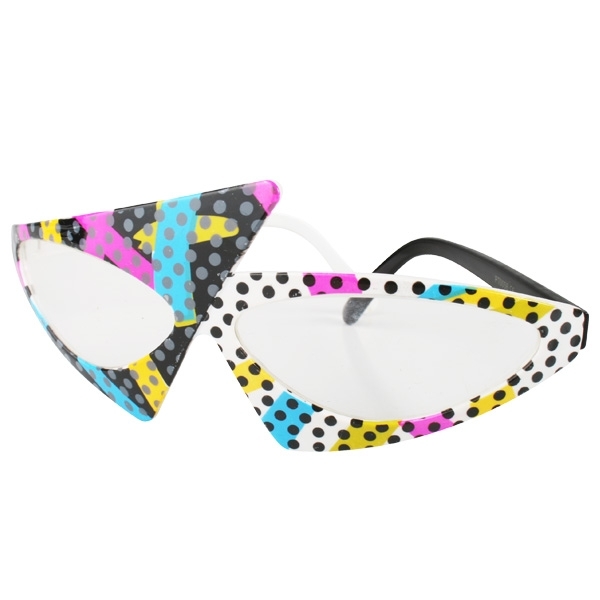 80’s Multi colored glasses. 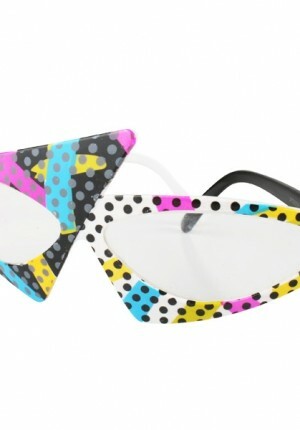 Retro glasses in neon colors.